It doesn’t matter if you’re missing a few teeth or 32, when your teeth are gone, it can impact how you talk, how you eat, and even how you look. What’s more, missing teeth make some people put away their smile, too self conscious to show the interior of their mouth. 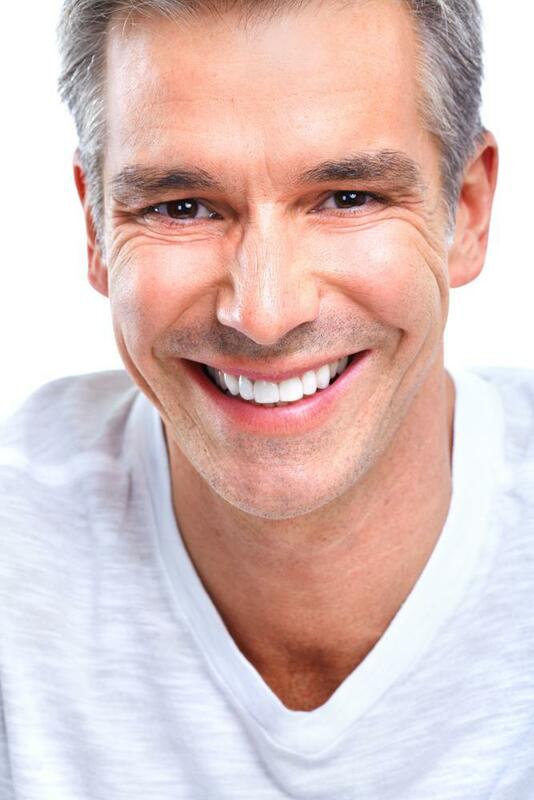 At Midtown Dental, we understand the toll missing teeth take on your self esteem and we know the difficulties of wearing dentures and bridgeworks. That’s why we’re sharing what we believe to be five of the top reasons to choose dental implants. Many people don’t realize the many positives to this procedure and how truly life changing it can be. Dental implants involve a surgical procedure that replaces the roots of your teeth with metal, screw-like devices. Because these screws actually fuse with your jawbone, they never slip or make noise like removable dentures. The durable artificial teeth that are attached to the screws look, feel, and act just like your natural teeth, allowing you to do the same things you normally do without difficulty or hassle. Unlike your natural teeth, dental implants are made from strong, durable material that doesn’t decay. While good oral hygiene and routine dental cleanings are still necessary for your oral health, your new dental implant teeth don’t get cavities and don’t rot away. For people who’ve long endured the pain and discomfort of chronic tooth decay, there’s a level of relief in knowing there’s no more fillings, no more root canals, and no more crowns in their future. When you have dentures or missing teeth, normal, everyday activities can become difficult. Hard and chewy foods, from nuts to steak, are awkward to eat and may require a significantly longer time to chew and swallow than with natural teeth. Missing teeth make it nearly impossible to make some sounds and shifting dentures can make you slur your speech or mumble. When your dentures are ill-fitting, they can clack or click every time your jaw moves up or down. Yet with dental implants, all these problems go away. Your implant teeth are just as strong (and sometimes stronger) as your natural teeth and don’t move or shift. Your speech stays the same and you can eat just about anything you ate before without issue. While they sure do brighten smiles, dental implants aren’t just about the cosmetic improvements they create. 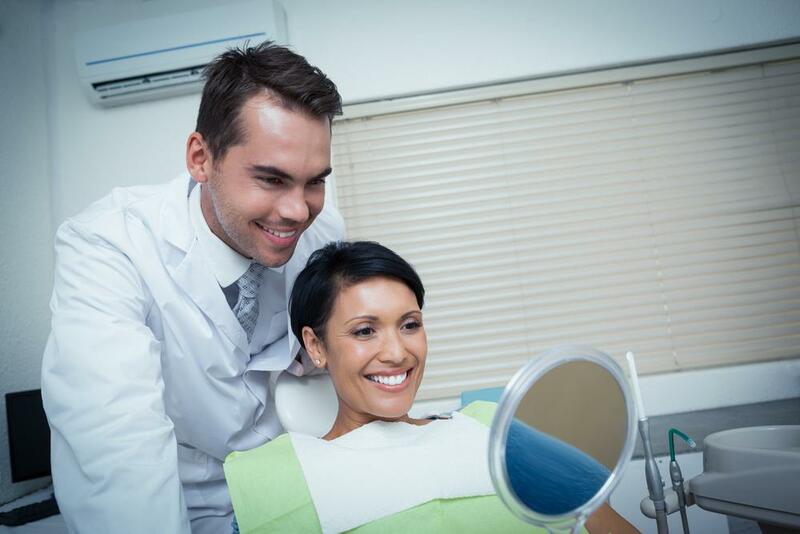 Having implants can actually improve your oral health. First, they eliminate any decaying teeth, reducing the amount of bacteria in your mouth. And because dental implants don’t decay, they stay smooth and are easier to care for and clean. Unlike wearing dentures, dental implants maintain the bone mass in your jaw and keep it strong for years to come. When it comes to partial dental implants as an alternative to crowns and bridges, the implants don’t require reduction of your other teeth, keeping those teeth you do have healthier and stronger. 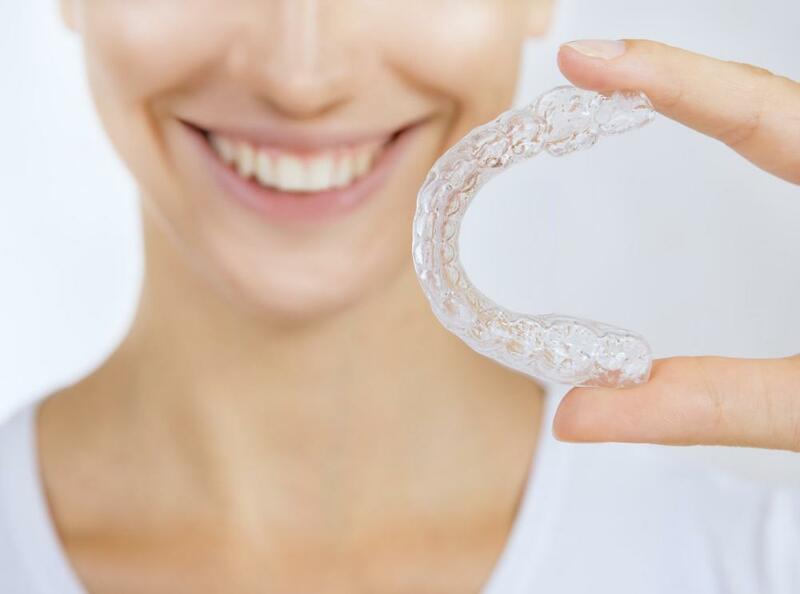 In the long run, this allows you to keep more of your own teeth as you age, whereas bridges and crowns often lead to problems with nearby, remaining teeth. As you can see, dental implants have a huge range of benefits, but perhaps the most important, and life changing, thing they do is give you back your smile. Too often, those with missing or bad teeth tuck their smile away, hiding their teeth from the world. But once those dental implants are in place, it boosts their confidence and allows their smile to shine. As a matter of fact, most of our patients can’t stop smiling once they have implants, they’re so happy with the results. If you’re ready to discuss the option of dental implants, contact us at Midtown Dental in Midtown Manhattan, NY, to schedule a consultation.